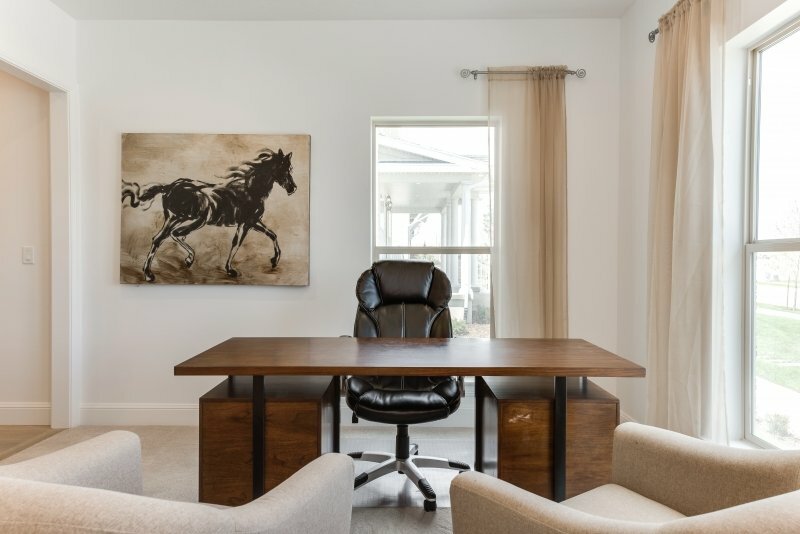 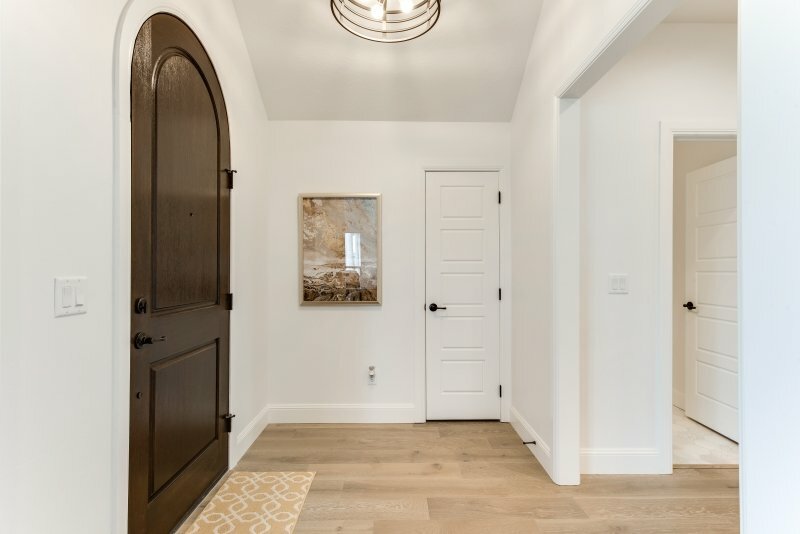 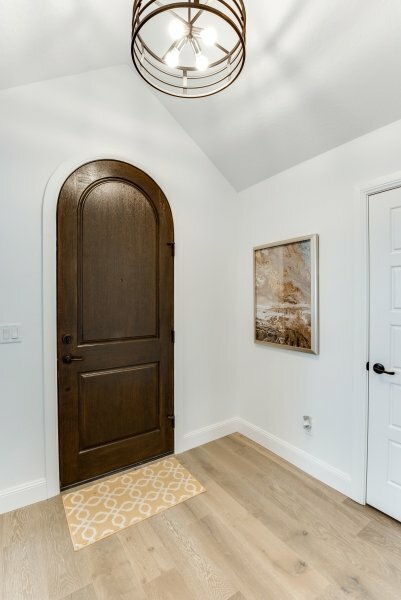 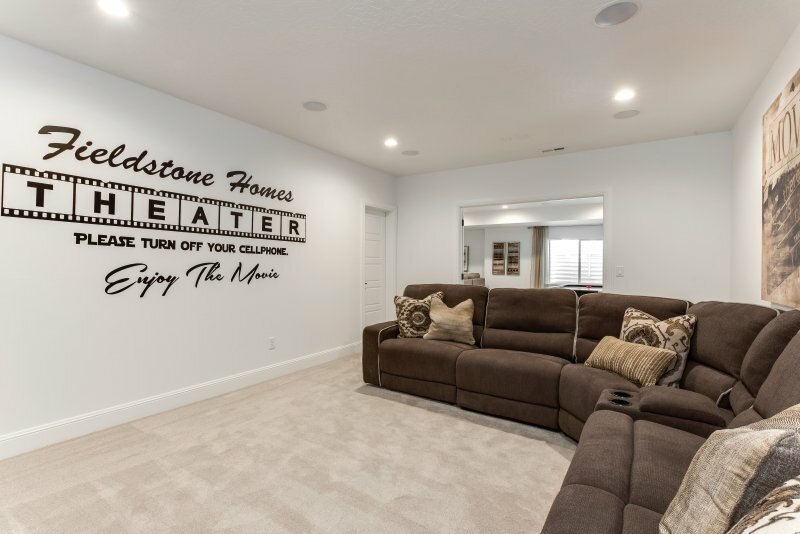 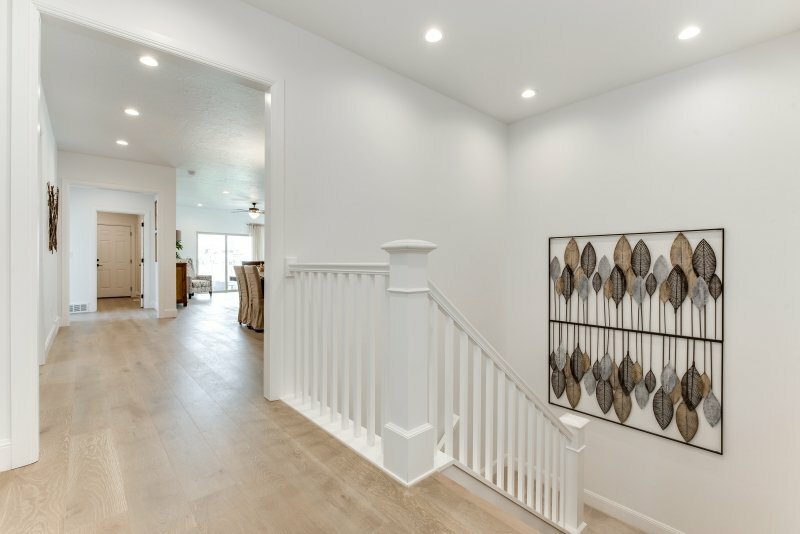 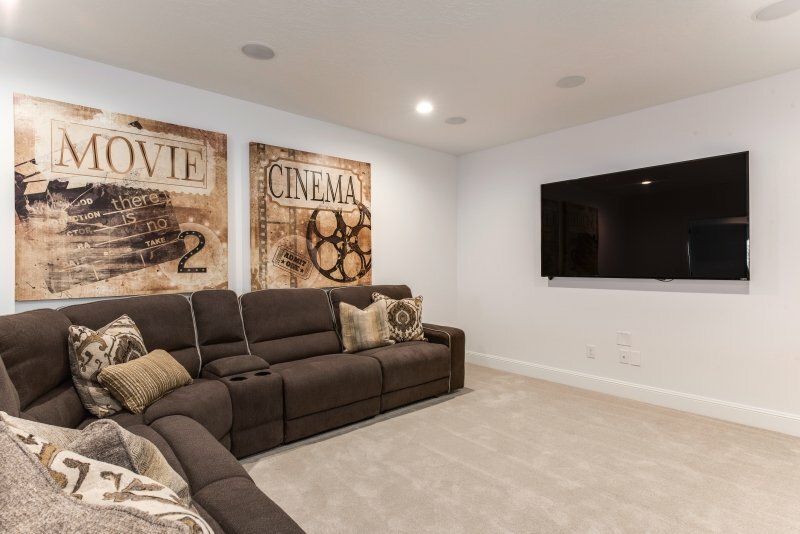 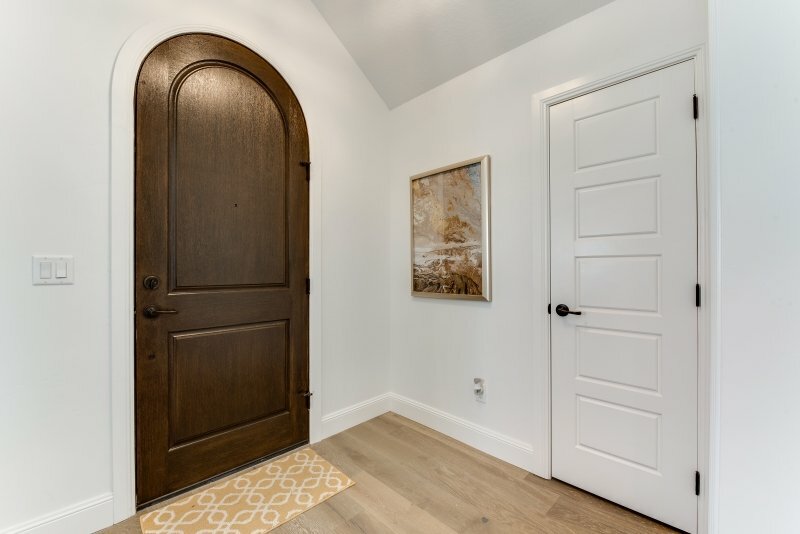 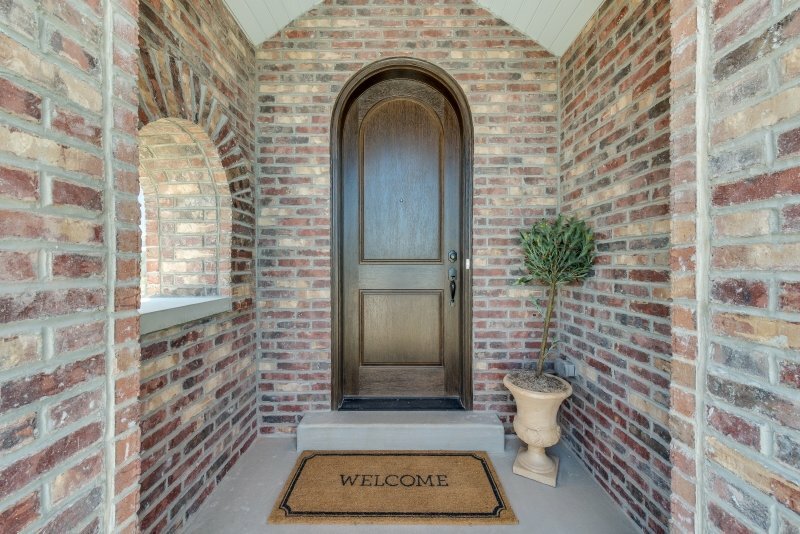 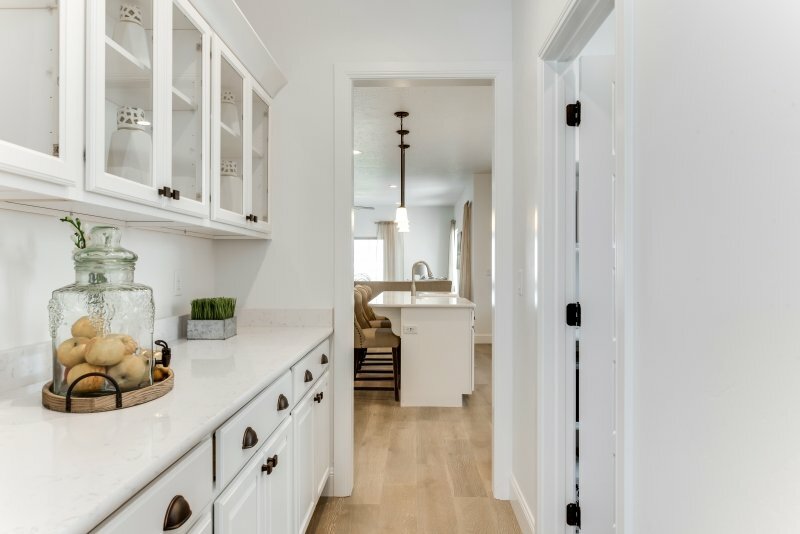 Fieldstone Homes has been serving the Utah community since 1997, and has become one of Utah’s most highly ranked and trusted home builder. 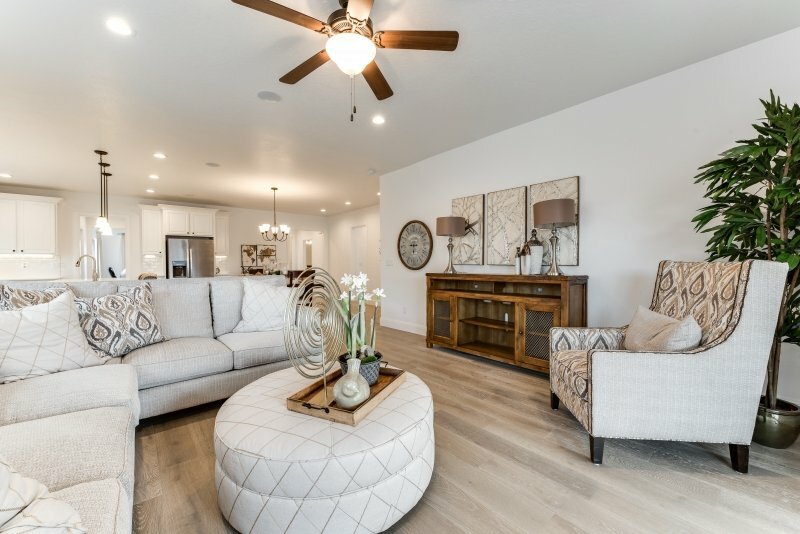 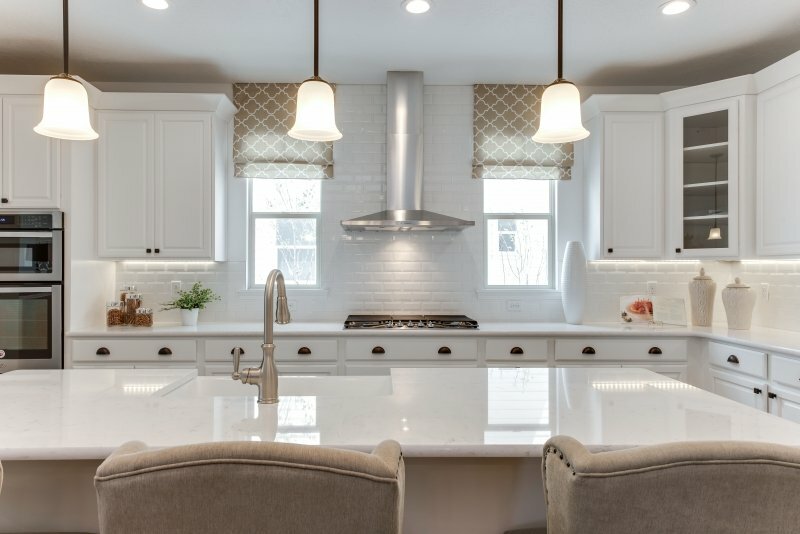 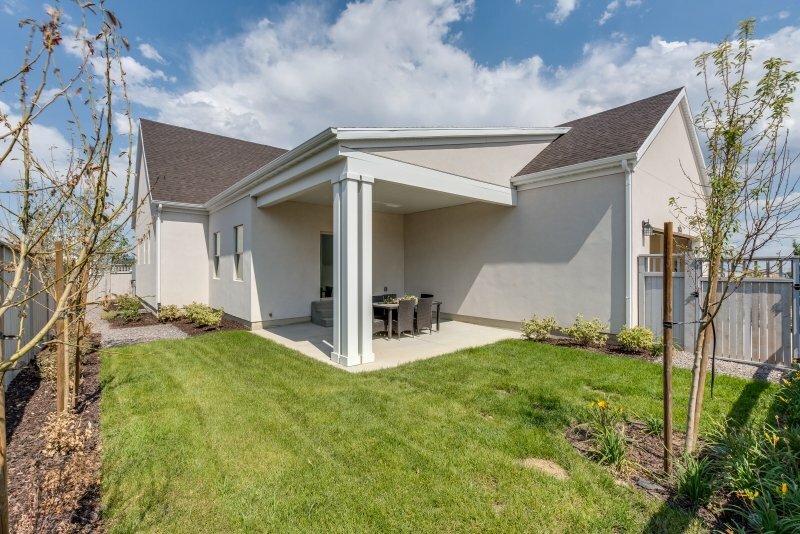 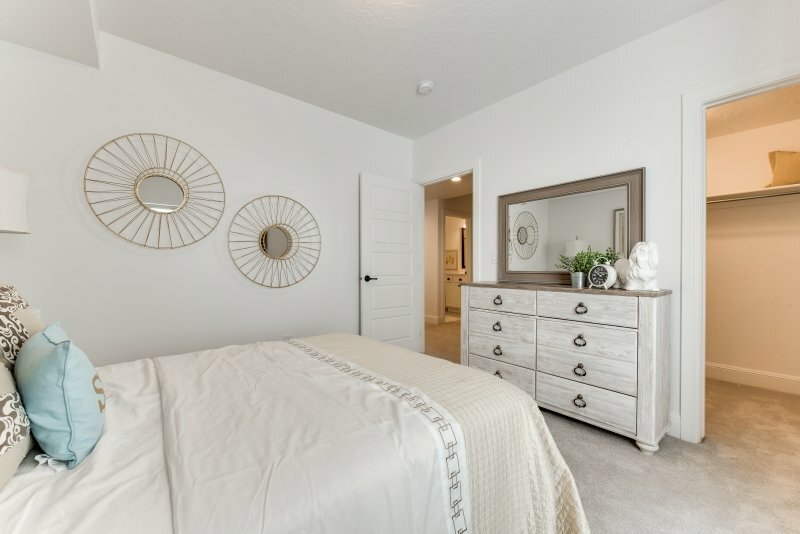 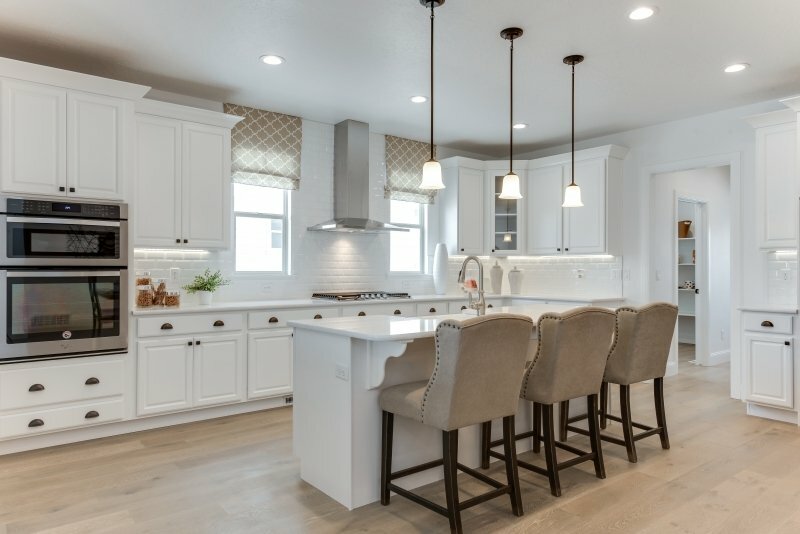 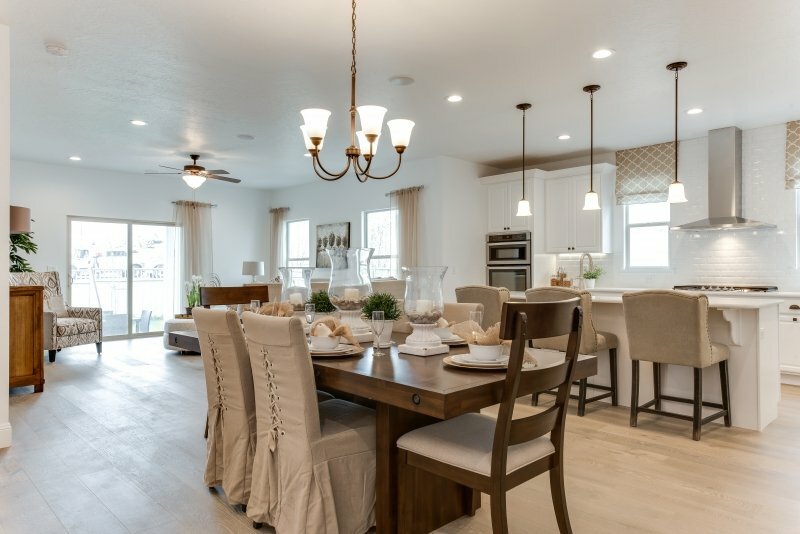 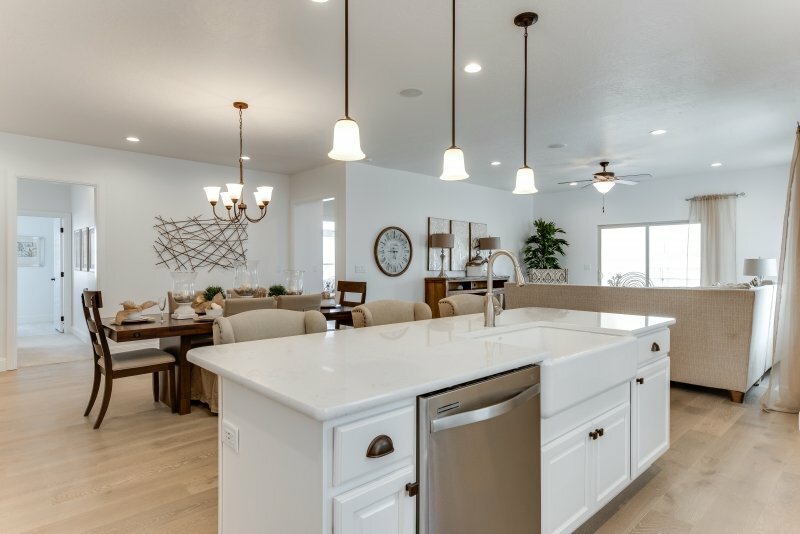 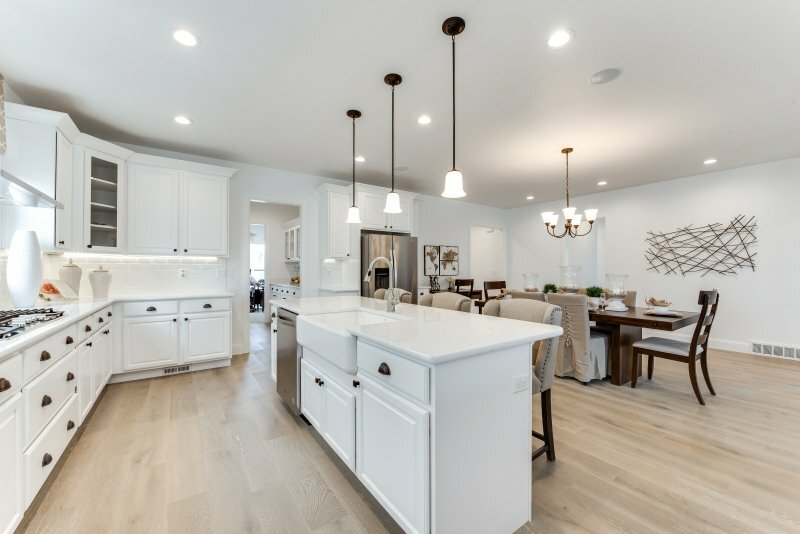 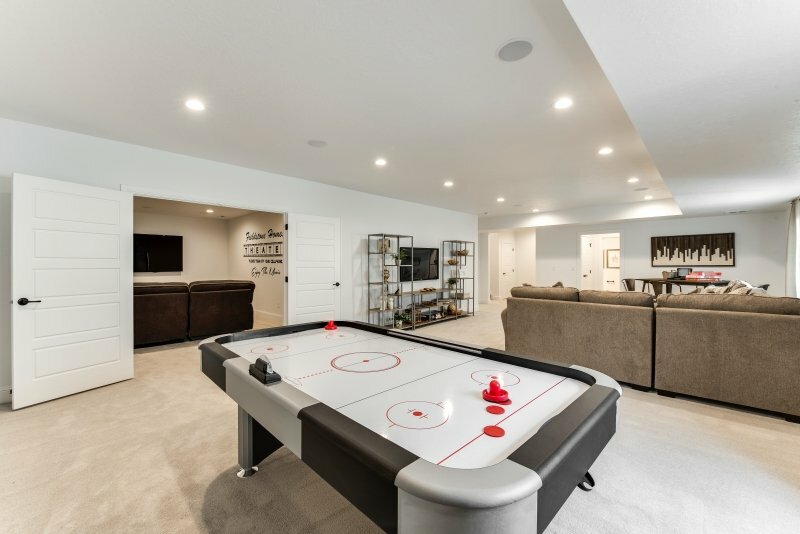 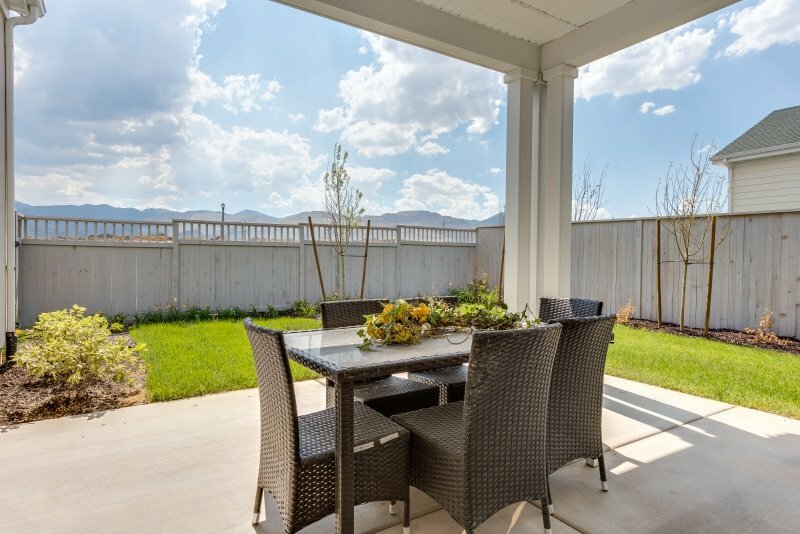 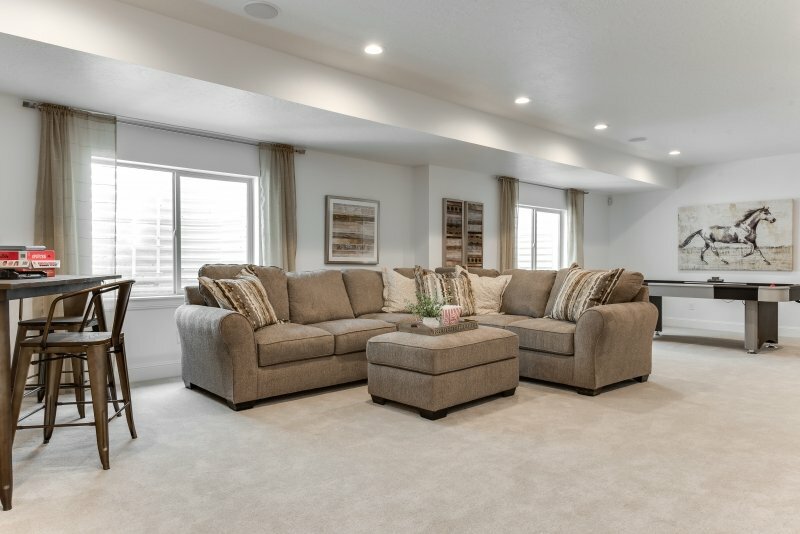 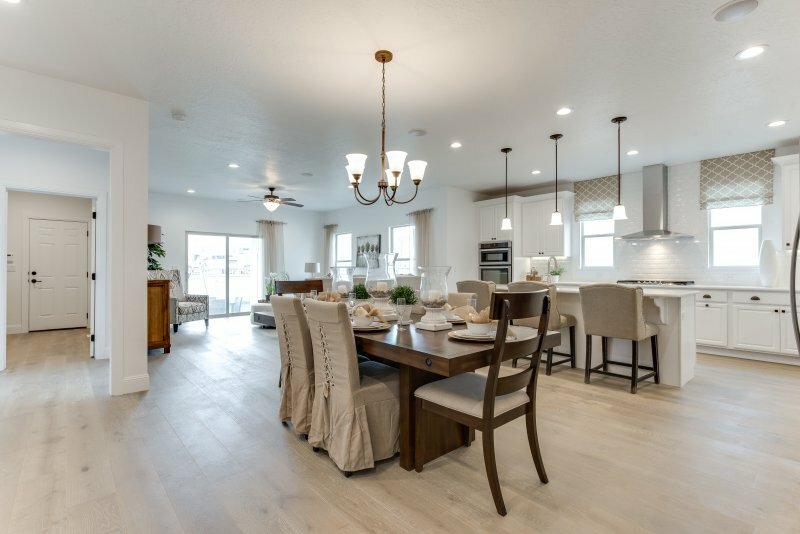 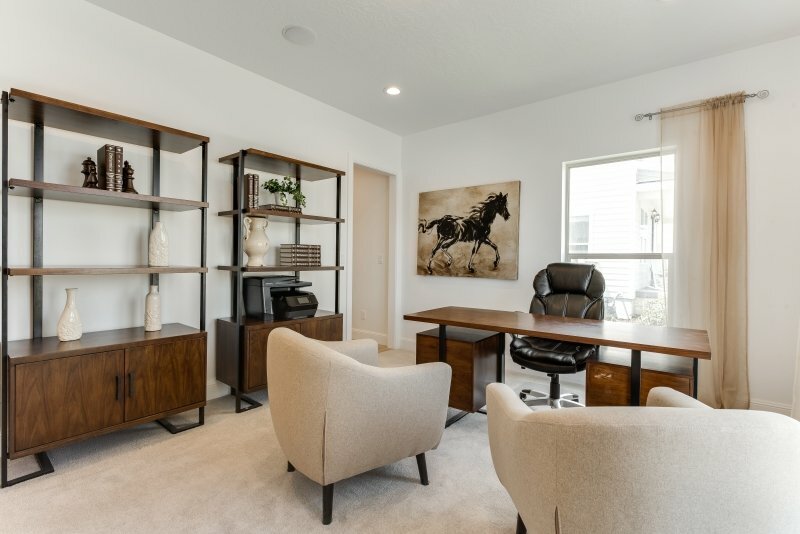 Fieldstone Homes currently has 13 communities for sale in multiple cities in Salt Lake County and Utah County. 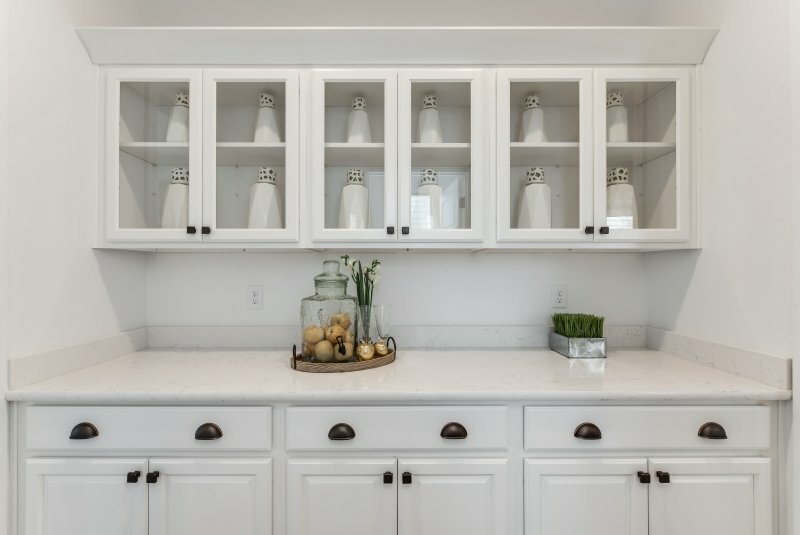 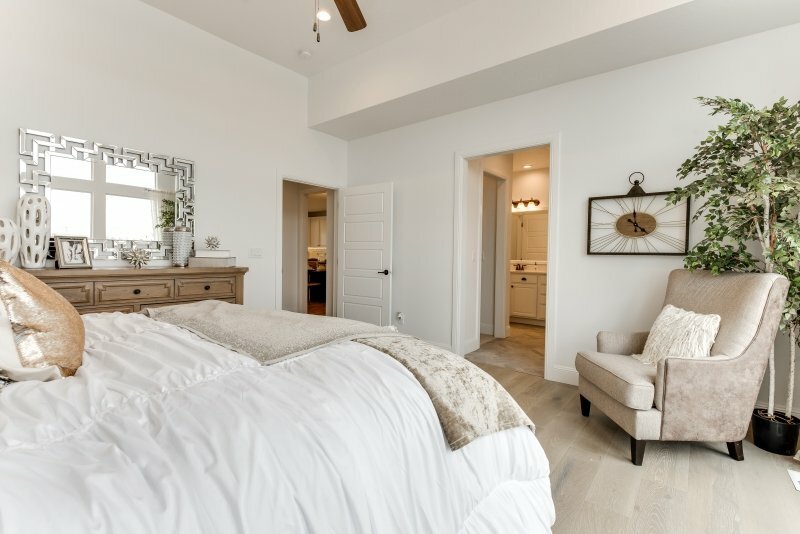 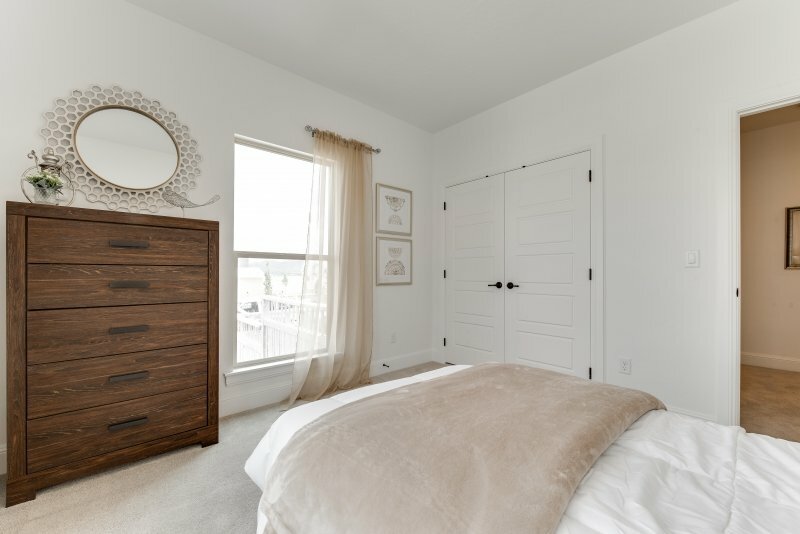 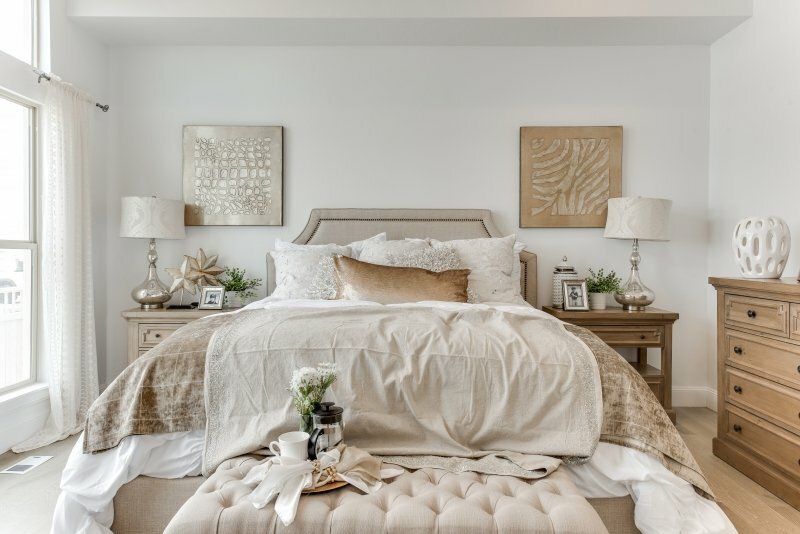 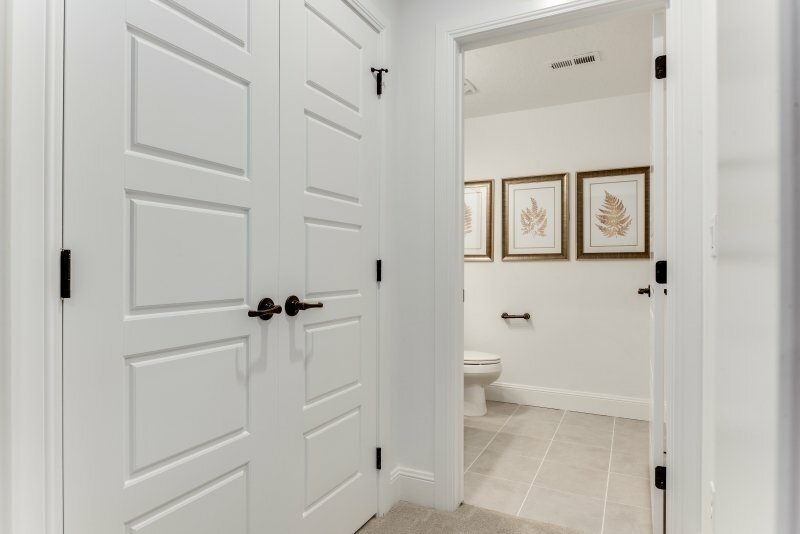 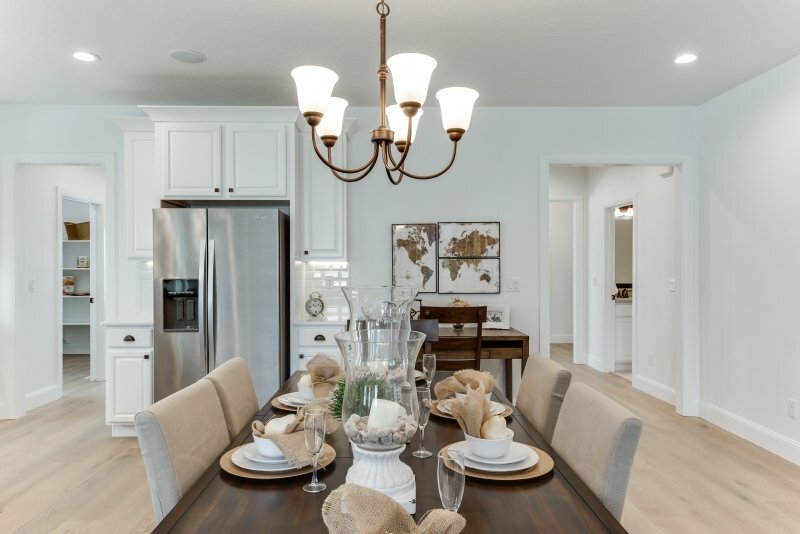 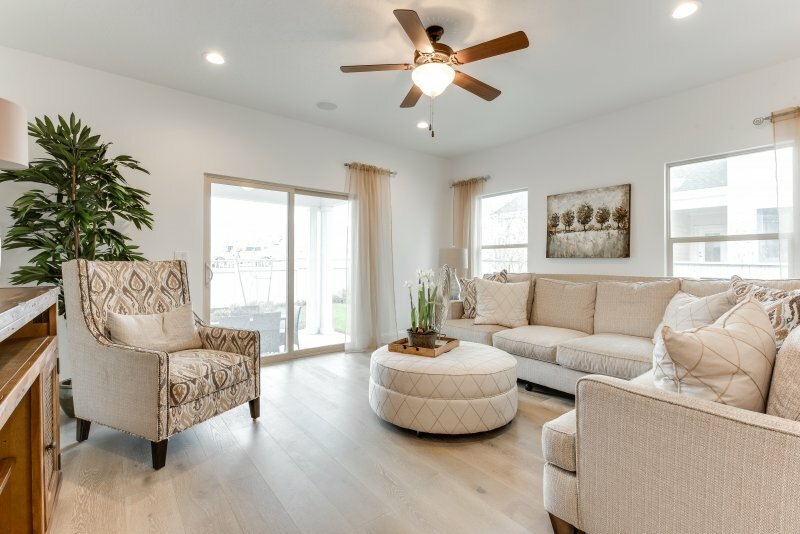 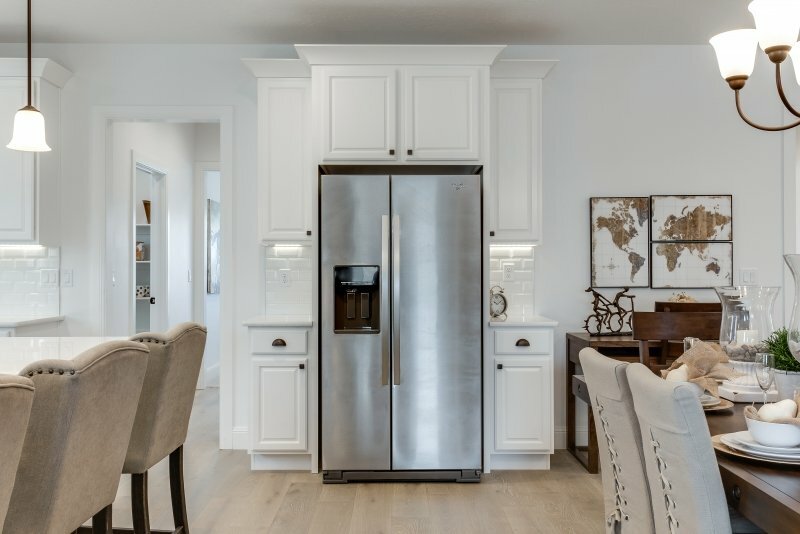 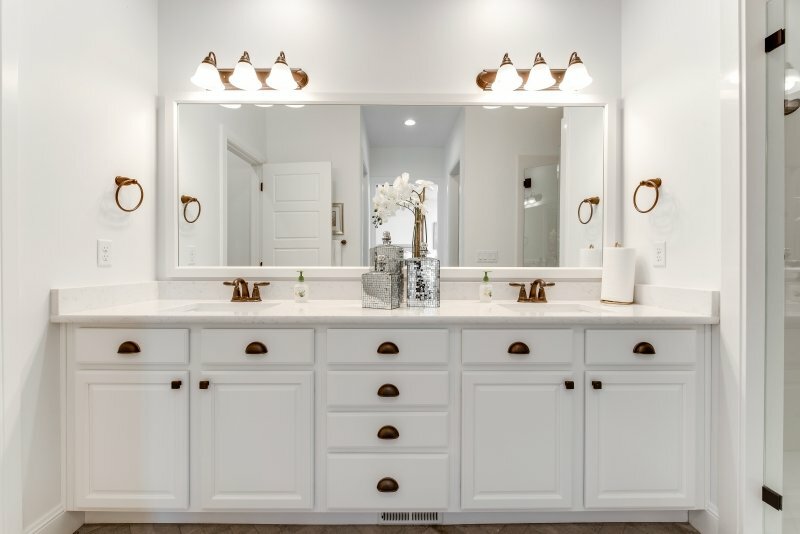 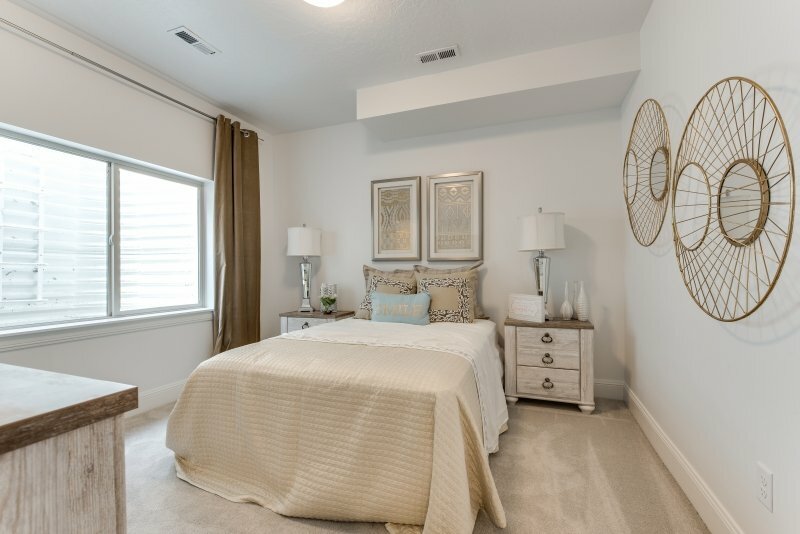 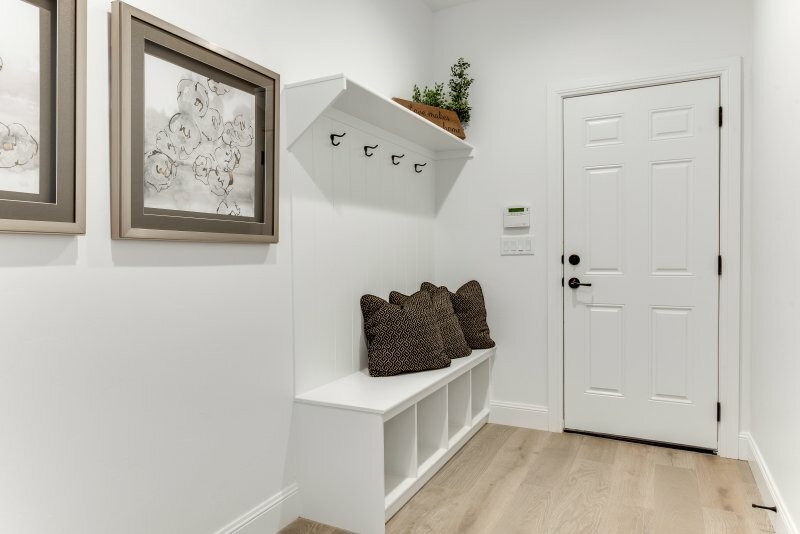 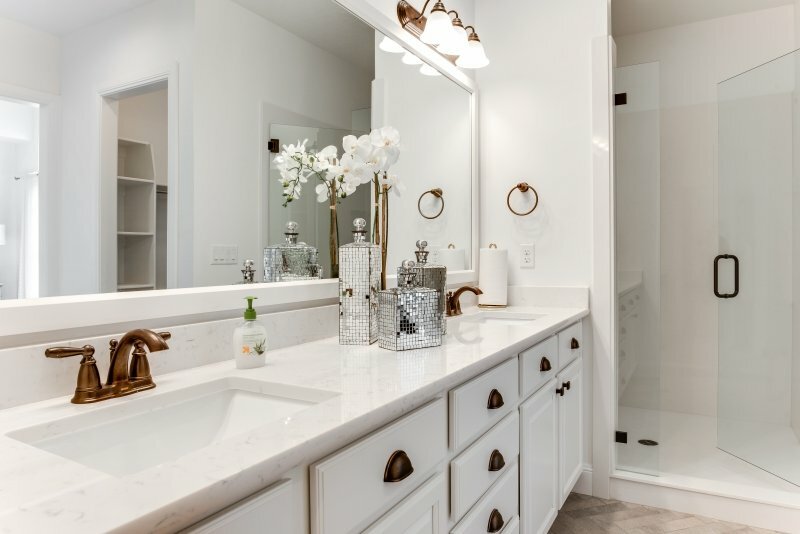 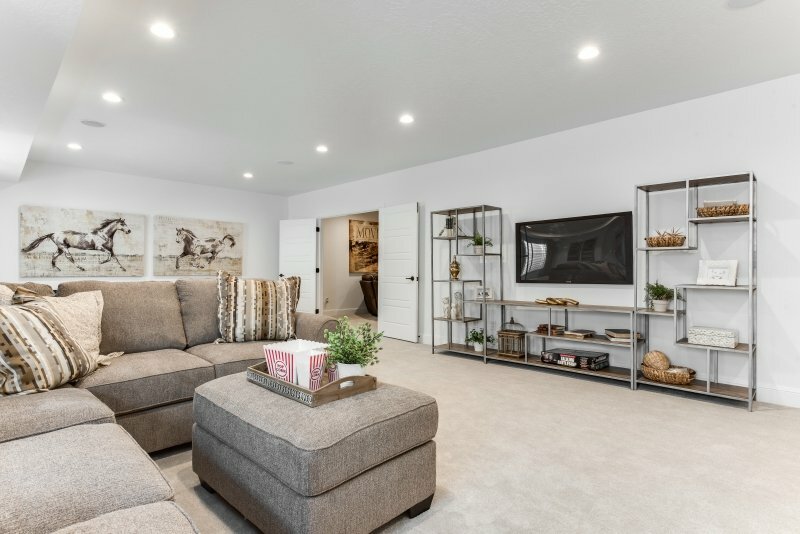 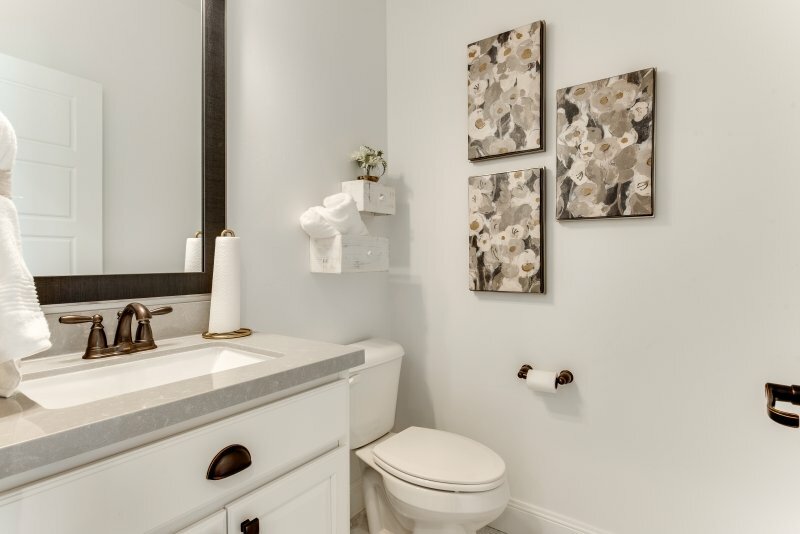 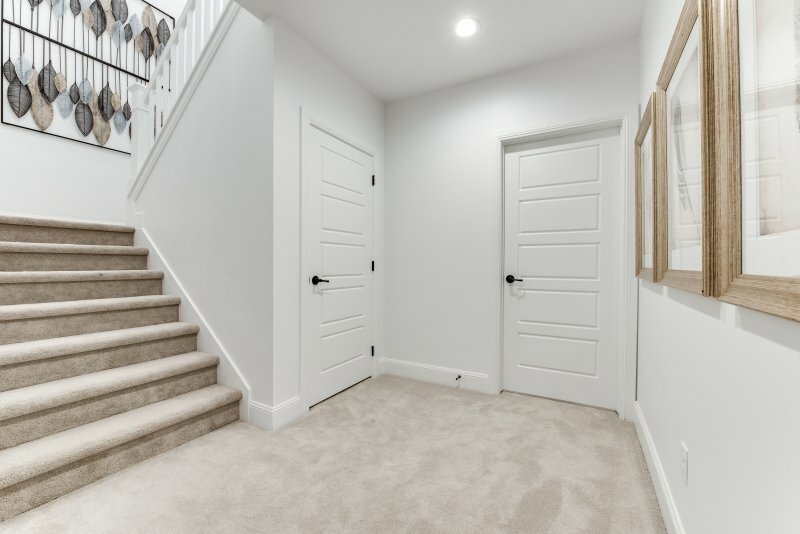 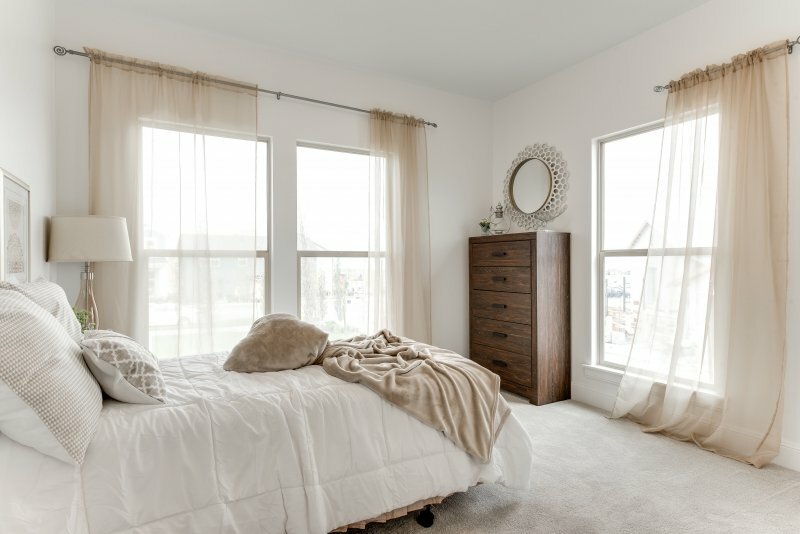 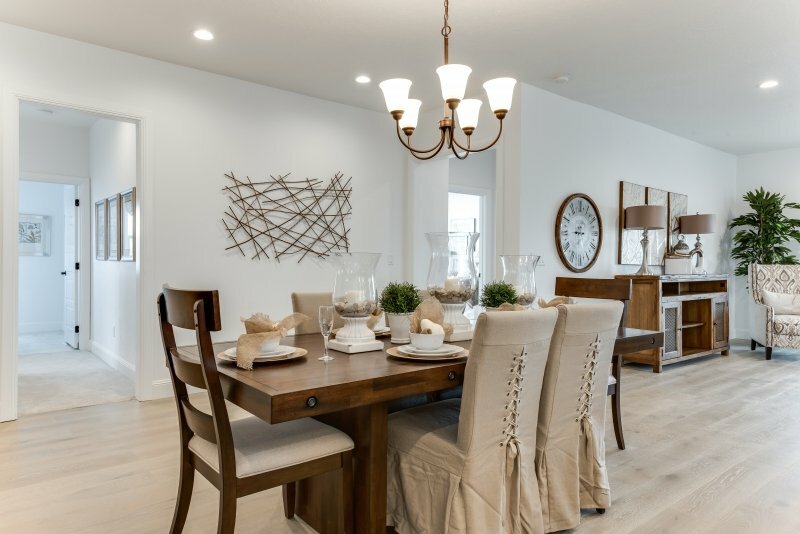 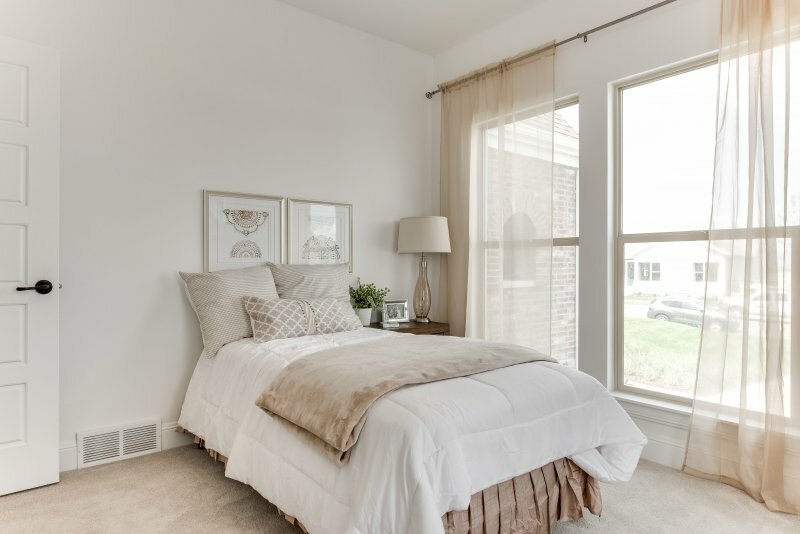 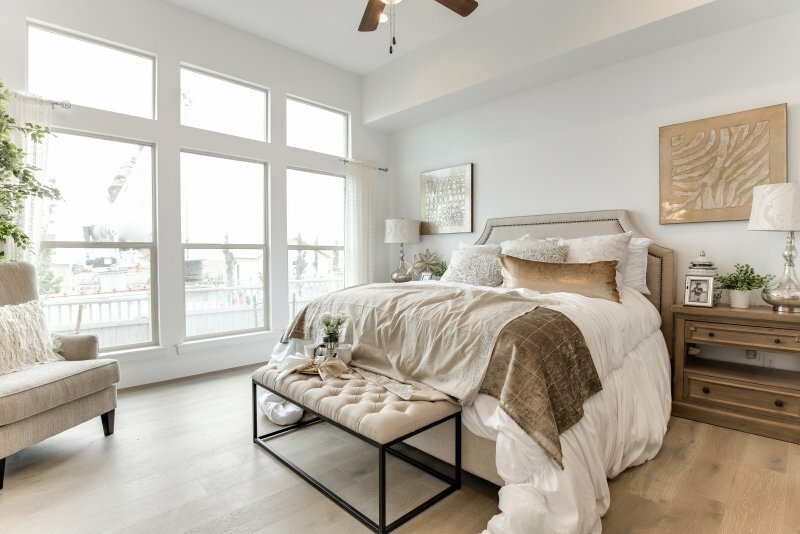 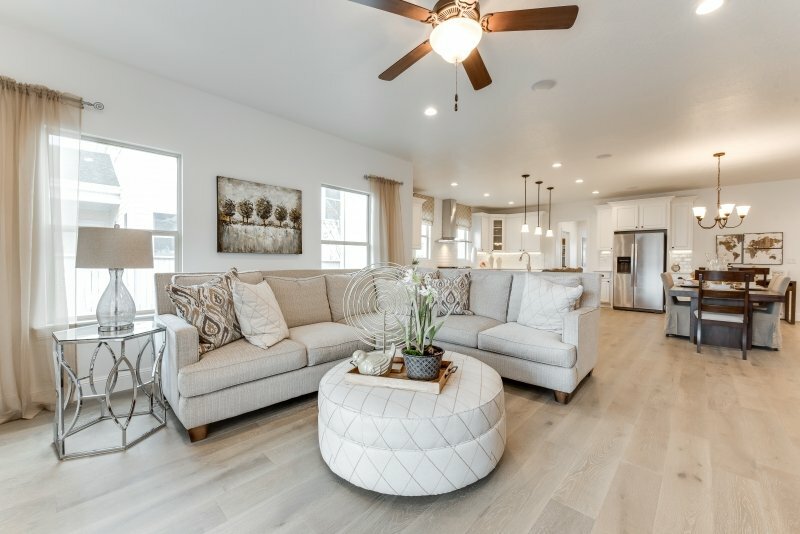 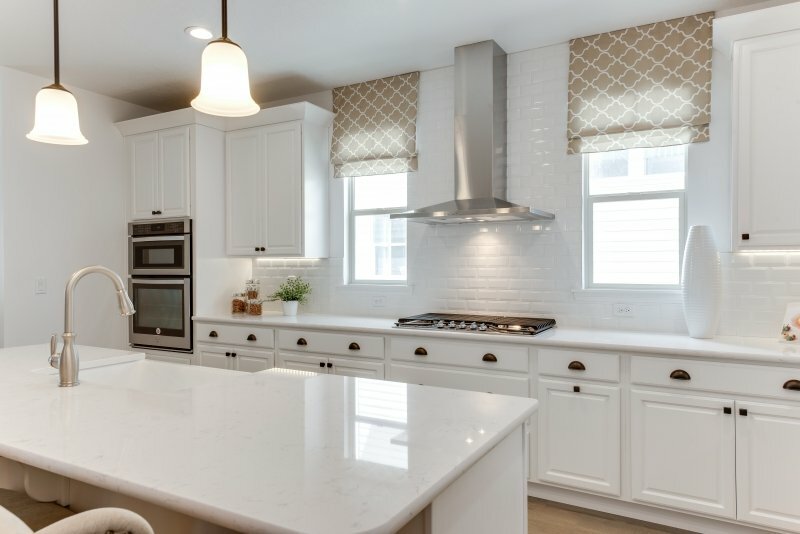 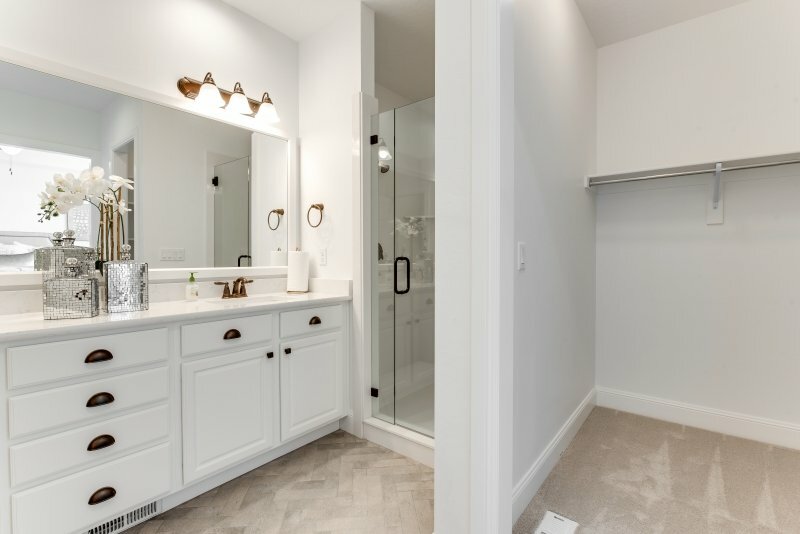 Fieldstone is the newest builder to join Daybreak’s master-planned community with many amenities such as a recreation center, lake, rivers, 30 miles of trails, and more. 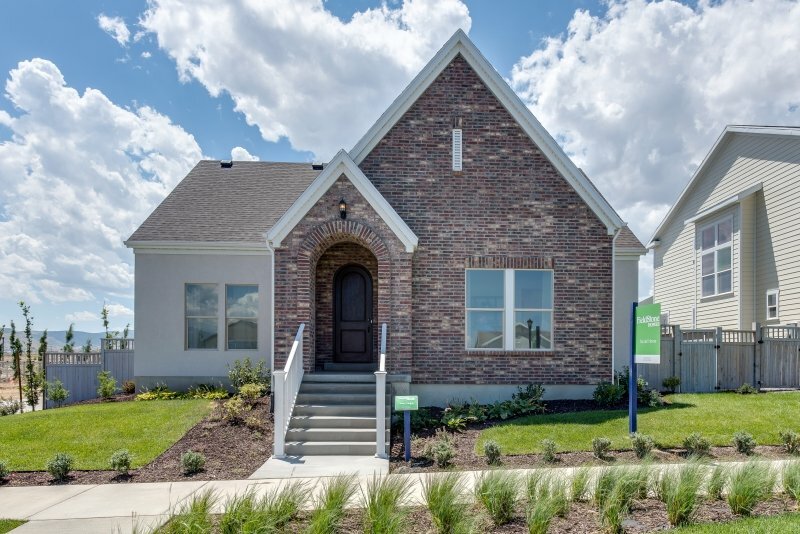 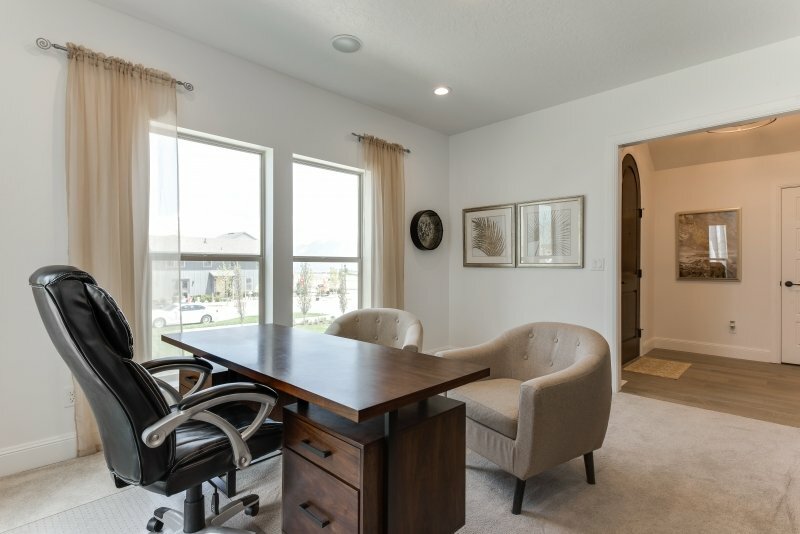 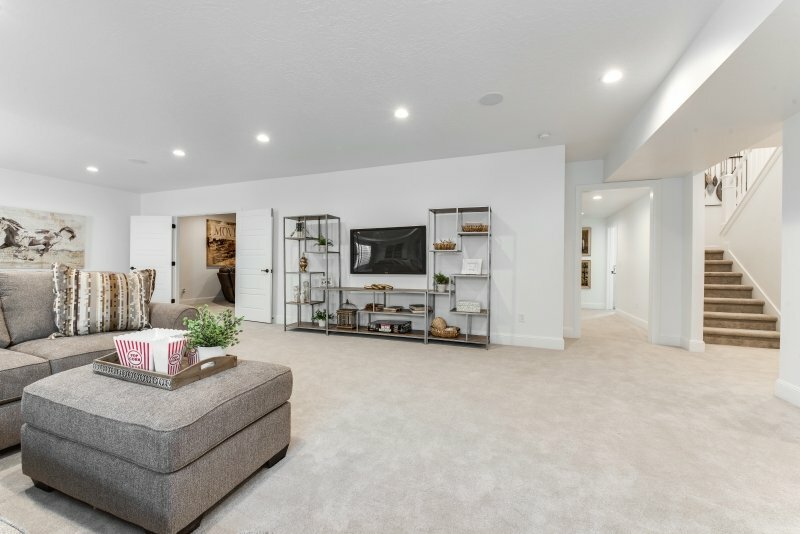 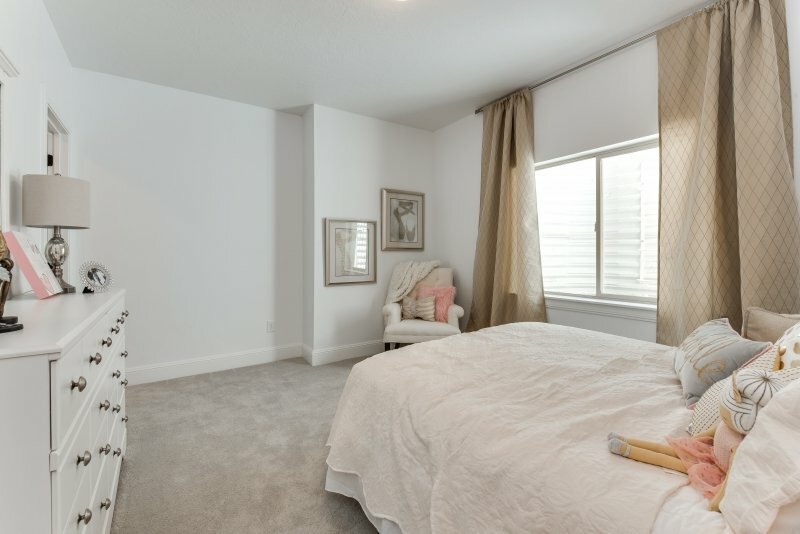 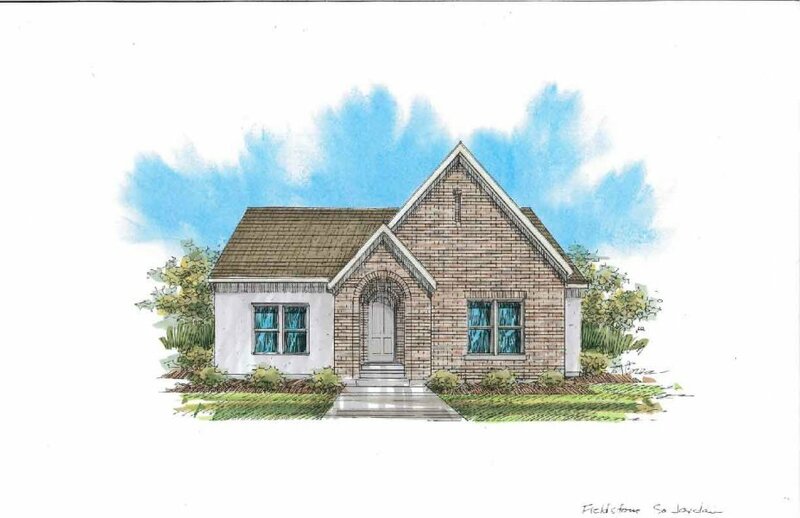 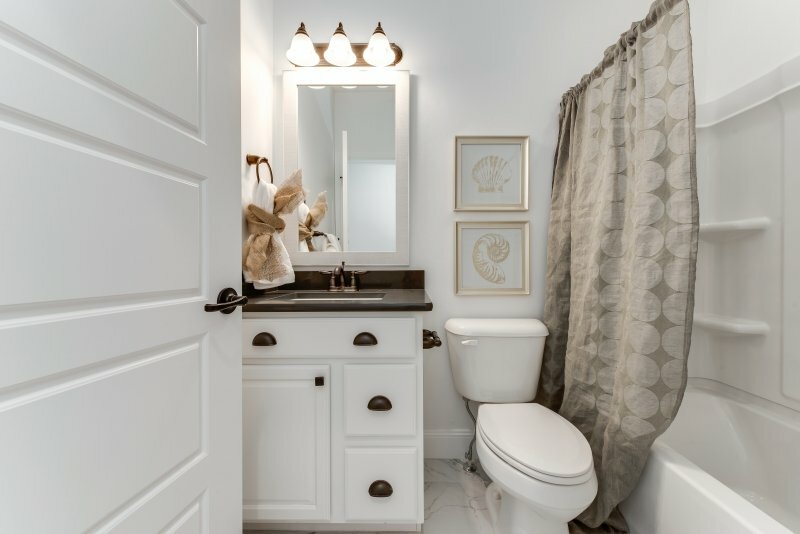 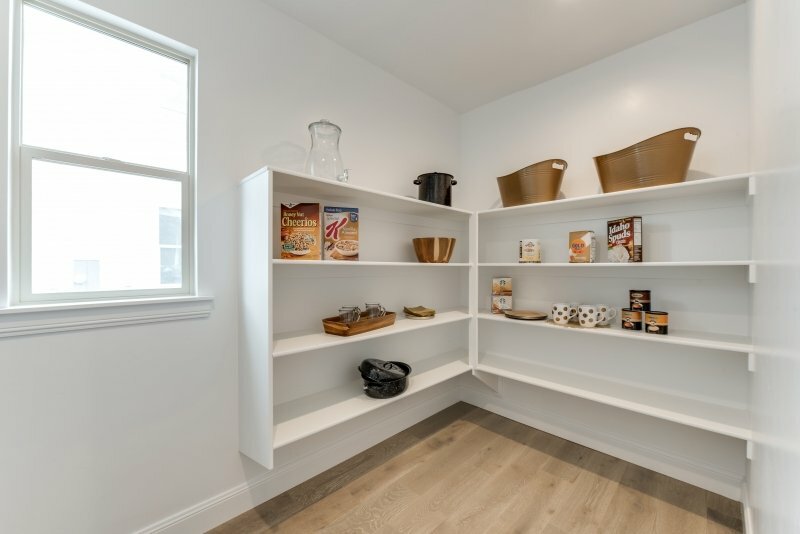 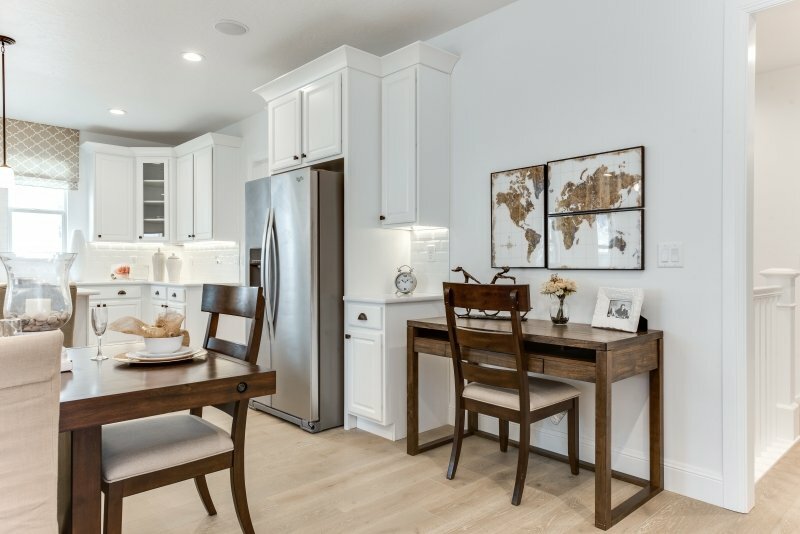 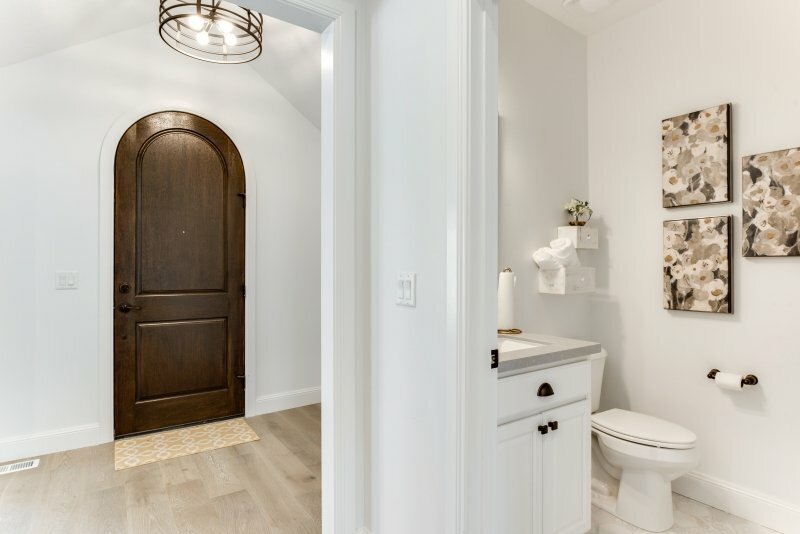 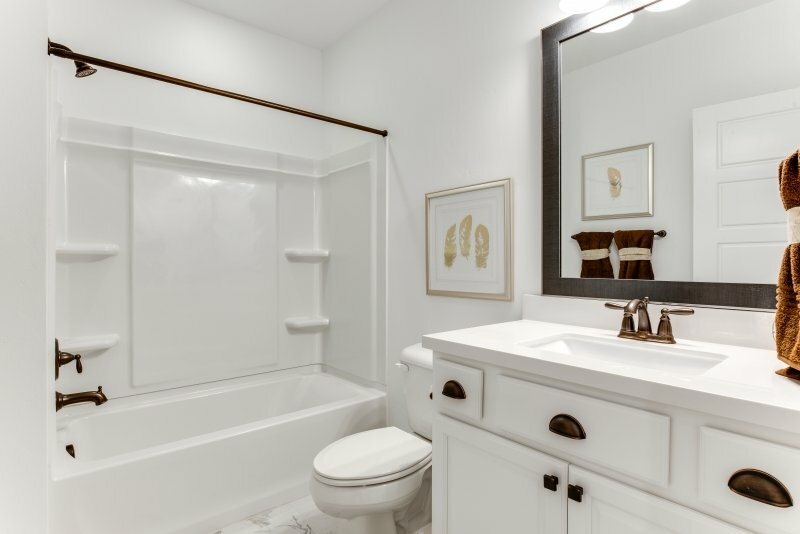 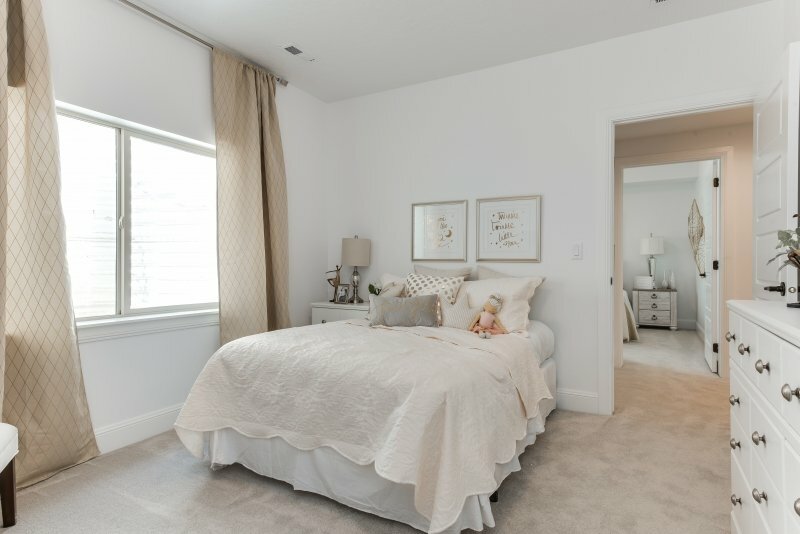 Our Heritage has quickly become a homebuyer’s favorite floorplans offering a large open main floor. 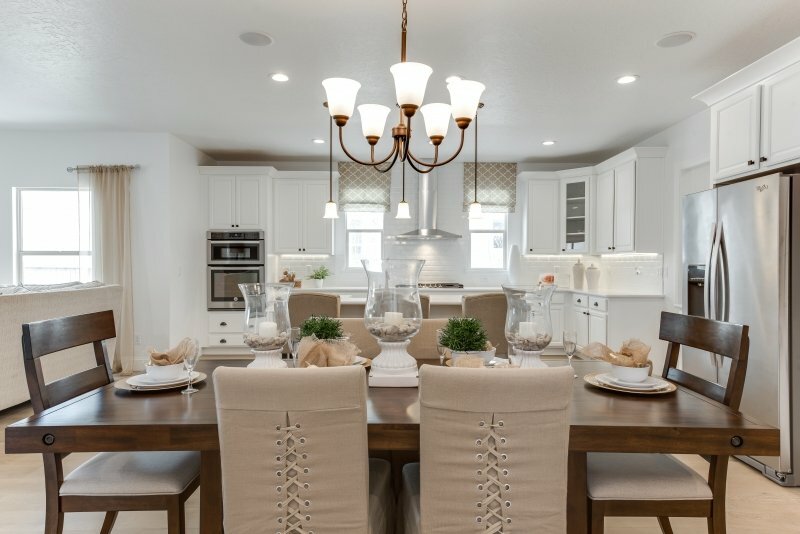 Floorplan with the European Romantic elevation & design New community, new design, same Fieldstone.